Hi there. 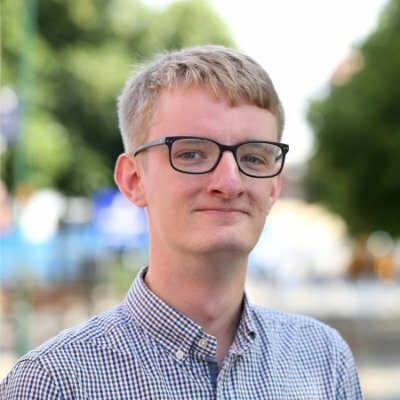 I'm a software developer currently living and working in Manchester, UK. I'm helping connect people with experiences all over the world at BookingGo. Previously I've worked at Liberis, Clock and S4RB. I work mostly with Node.js, TypeScript, React and AWS. In my spare time I like to run. This year I ran the New York City Marathon, and I attempted my first ultra marathon at Race To The Stones 100km. I'm not currently looking for work, but if you'd like to contact me you can find me on benjaminparnell.94@gmail.com.